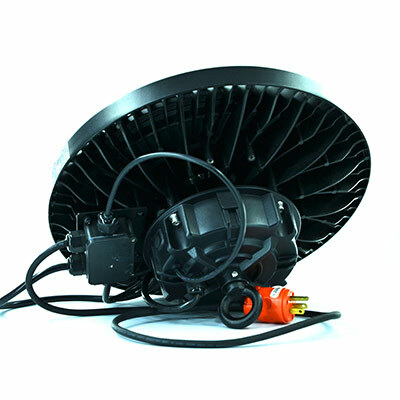 LED High Bays are built from strong materials that are safe for use in extreme temperatures. They can be equipped with motion sensors. 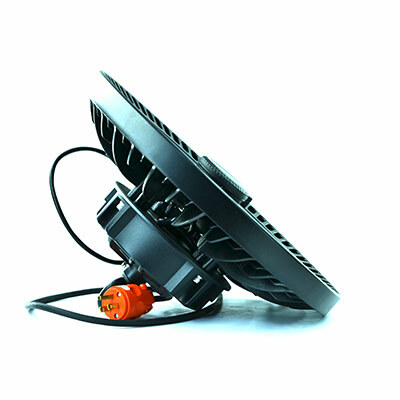 LED High Bays are safe for outdoor use and protected from rain, snow, and weak jets of water, such as sprinklers. 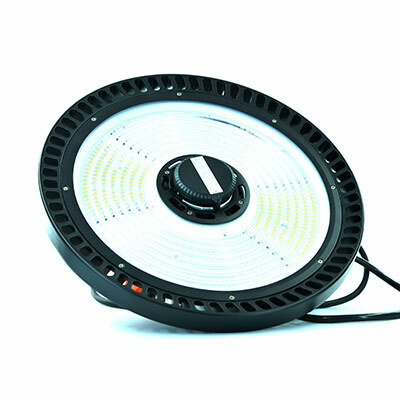 These lights are widely used in the lighting of warehouses, gas stations, exhibition halls, and gymnasiums.